Billie is in her late 20s, progressing in her job in London but not her long distance relationship. Her boyfriend of five years has already moved home to Auckland and is waiting for her. She’s not ready to go. 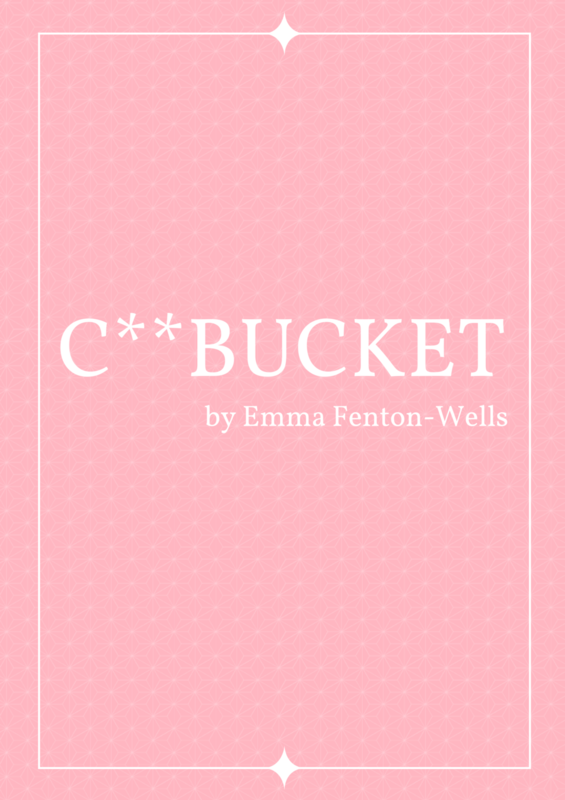 Written by Emma Fenton-Wells and directed by Nadia Papachronopoulou, more information will be announced soon.